What is the value of my property ? 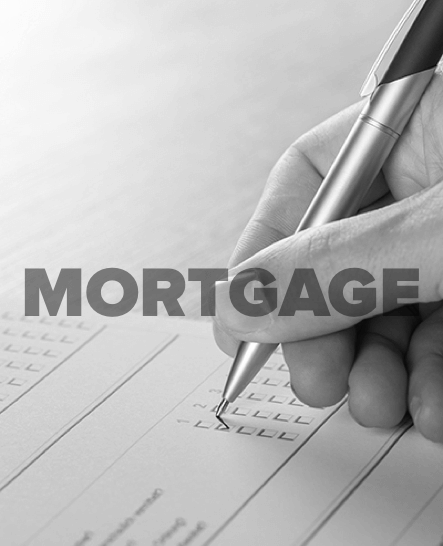 Please fill out your details and we will pass your information to an independent mortgage advisor. Disclaimer : Your home may be repossessed if you do not keep up repayments on your mortgage.